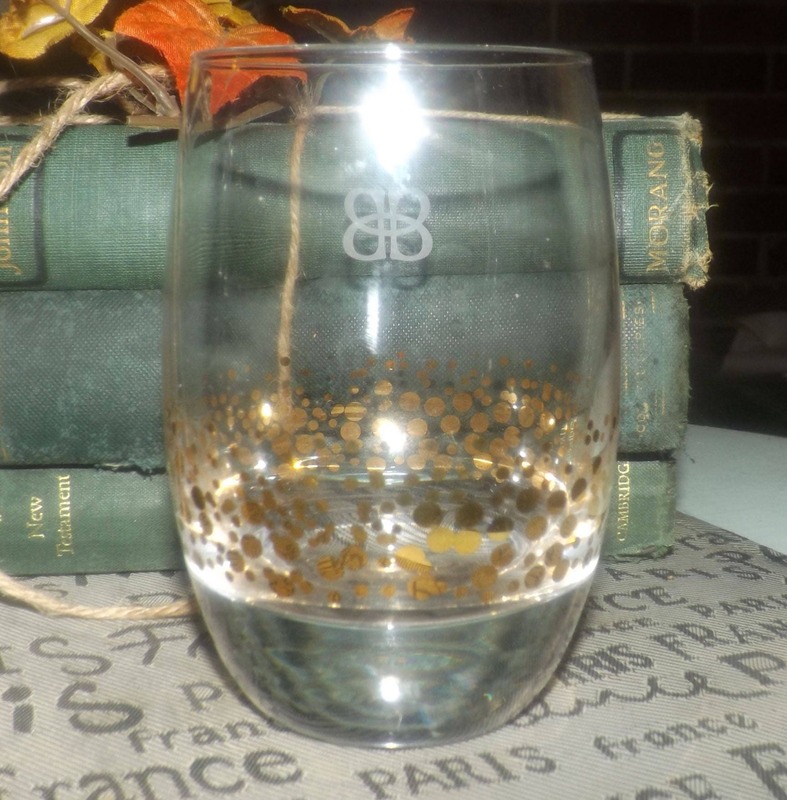 Vintage (1980s) Baileys Irish Creme Liqueur Gold Dot commercial-quality, weighted-base glass. 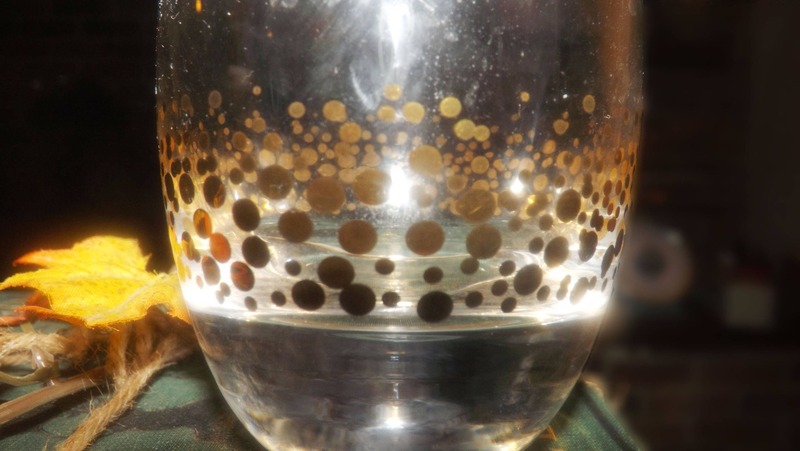 Etched-glass logo. 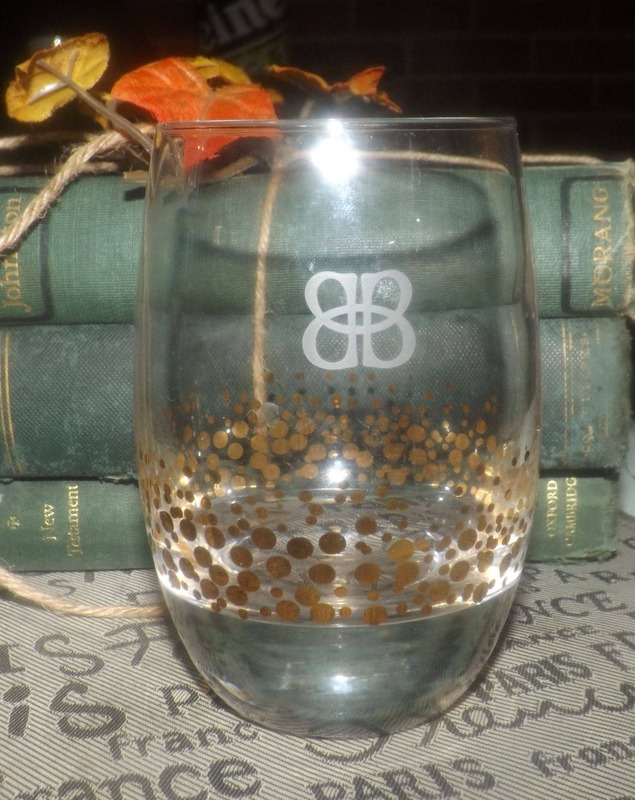 Heavily-weighted base, commercial quality with etched-glass Bailey's B logo and gold dots about the base. 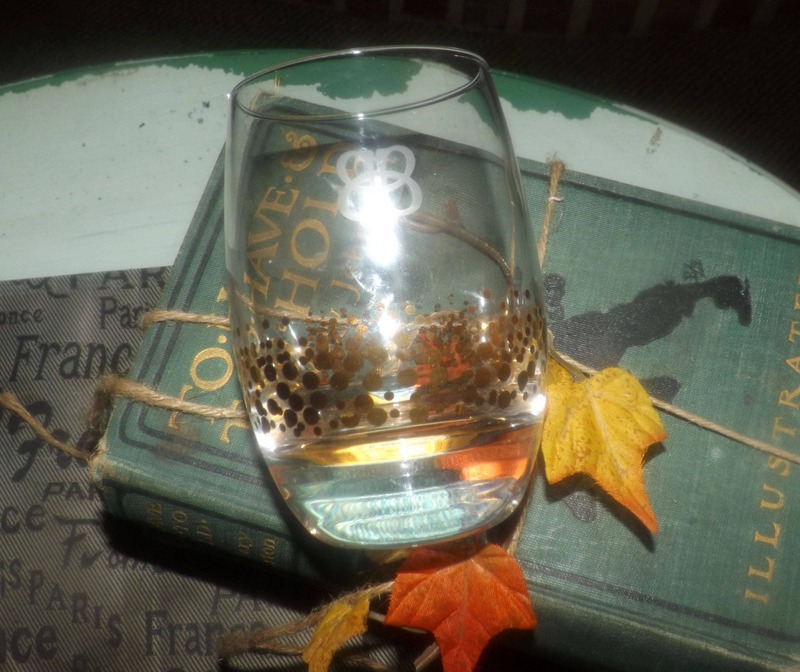 Glass is the perfect size for enjoying Bailey's on the rocks! In EXCELLENT! and seemingly UNUSED! condition, accordingly there are NO! chips, nicks, or cracks and NO! marks or stains. There are LIGHT! scratches to the clear glass, but these scratches are indeed LIGHT! 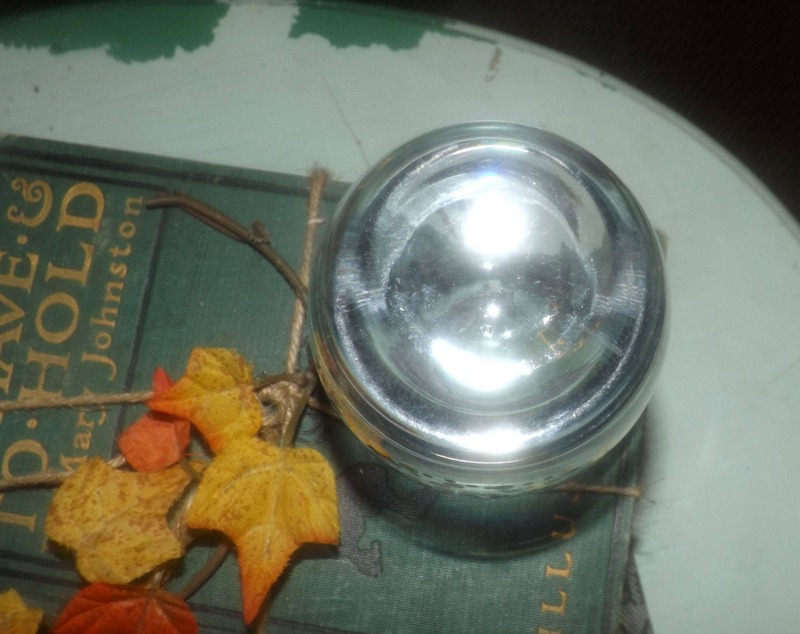 and hardly noticeable unless the class is viewed close-up under bright lighting (please review each of the posted photos for a complete visual of the item). 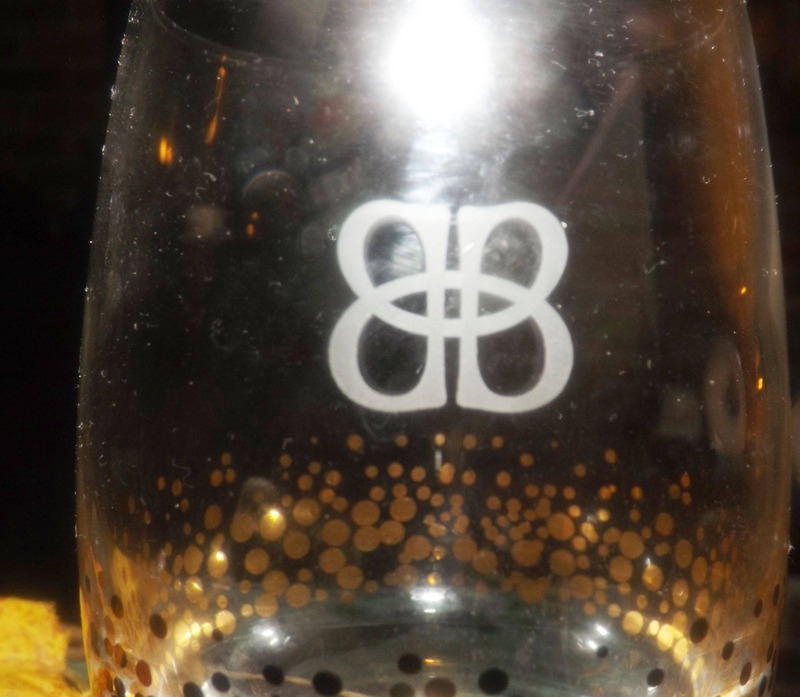 The etched-glass Baileys logo is bright and vivid with NO! fading apparent. 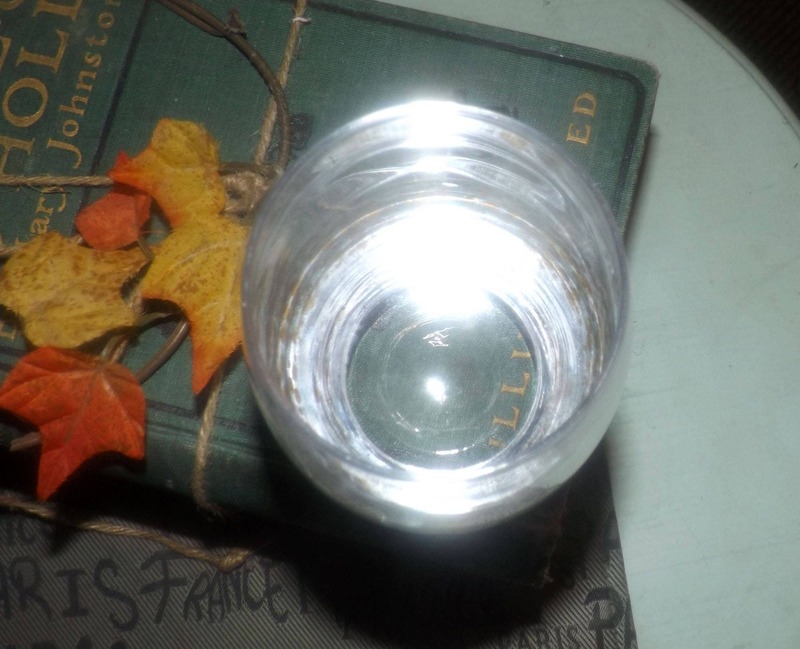 Approximate measurements: 5-1/4" in height with a 3-1/2" diameter bowl, an etched-glass Baileys logo and weighted base.